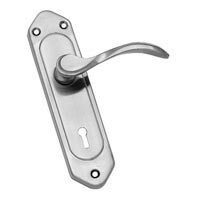 We are the foremost Manufacturer and Supplier of Iron Mortise Handle from Aligarh (U.P.). 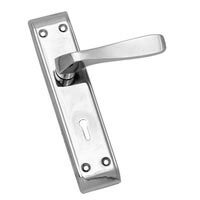 These Iron Mortise Handles are finely grinded with abrasive and finely polished to give doors a classy look. 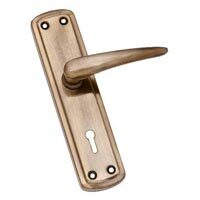 Our Iron Mortise Handles come in different designs, styles, and colors. 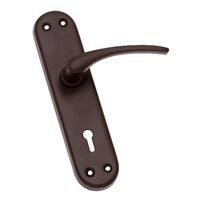 These are rust resistant and trendy door handles to deck up the interiors as well as exteriors.